Thank you Lids for sponsoring this post. While this was a sponsored opportunity from Lids, all opinions expressed here are my own. I just love talking about getting the best gear for dad this Father’s Day! I mean, who doesn’t love a baseball cap or team jersey? Am I right? If you are looking for the perfect gift for dad this year, I have to share something with you. Finding the perfect gift for the dads in your life is never an easy task. So this year Lids developed the 2018 Father’s Day Gift Guide to make your life just a little easier. It includes great gift ideas for the sports fan dad, fashion-forward dads, techie dads, and everything in between! I mean, any and every dad loves a good baseball cap. 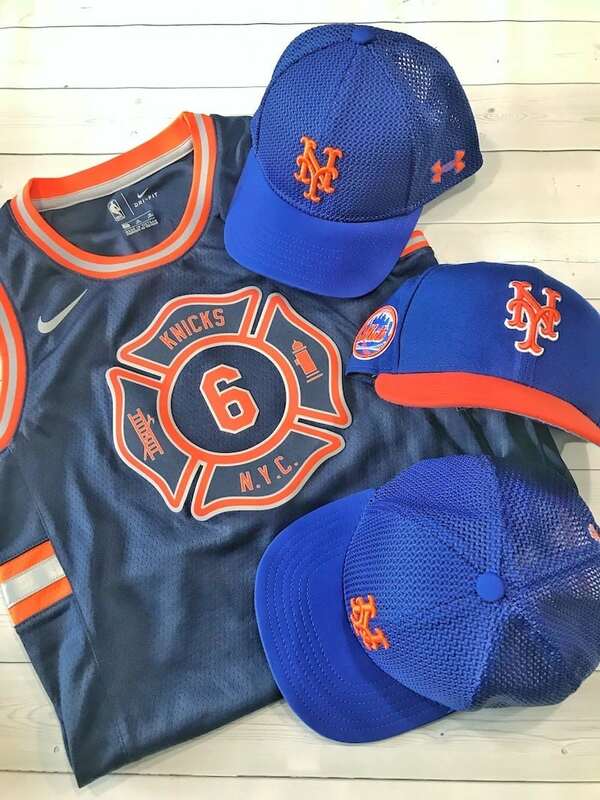 Just think about this, Lids.com offers the largest online inventory of college and professional sports hats and apparel, along with top brands such as Nike, Adidas, Reebok, New Era, Kangol, and Zephyr headwear. Everybody either went to college, or follows a college or professional sports team, right? Well this is the absolute BEST place to get the gear you need to support your local team or alma mater. And you know it’s the best place to get the best Father’s Day gifts, right?? Lids is always getting a ton of new arrivals, so you will always be able to get the latest and the greatest for you and for your kids! You can even get really creative and fancy with Custom Zone options…really make it personal for dad! I love baseball and so do my boys. It’s my favorite sport and I love checking out a Mets game at Citifield. Lids makes it so easy to get the gear for me and my boys to show up at the game looking good! If you want to get a little something more than MLB, you can even score 50% off Select NBA Player Apparel! Swish. Of course, if you just can’t choose, a Lids.com gift card is always the perfect option to let dad decide. June 18th is just around the corner, so don’t wait. 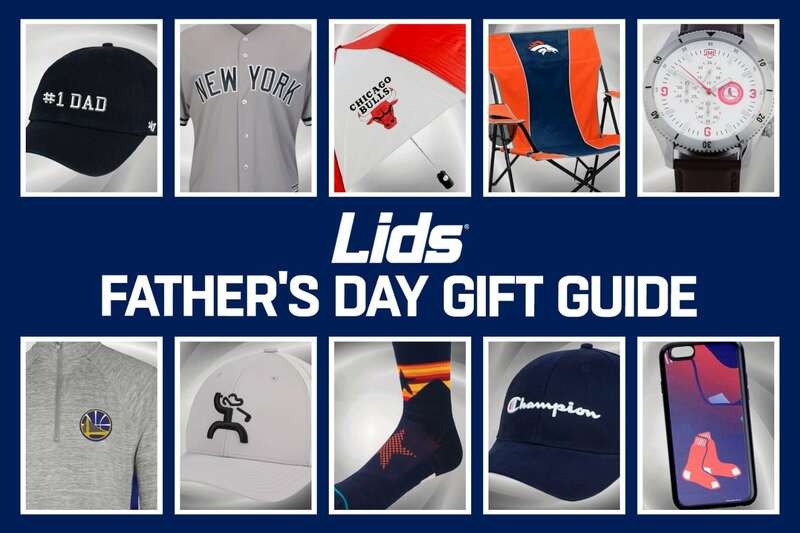 Use our gift guide to find your inspiration and get a great gift for dad from Lids today! Buy now and get free shipping if you spend $50 at Lids.com!!! That is so cool! My husband would probably love just about anything I could get him. he does love his sports. Yes! These are all awesome. I wish my husband was more into sports, it would make it much easier to shop for him! These all look great! What a fun gift idea (and well timed, thank you)! We live at altitude so wearing a hat with a brim is a must. I love the idea of customizing one. These are all great ideas, I know a few men who love sports. I will have to share with their significant other to get them some gift giving ideas for Father’s Day. Yep, good ole guy stuff right here. My brother would love it all. How cool that they make all those sports teams gear! I know my husband and son would like some local team logos. I’m not much of a sports fan but, I do move caps. Any team the kids choose would be fine by me. My husband loves sports hats. He never leaves the house without one except when he’s going to work. I need to check out Lids. My brother-in-law is very much into sports and would love this! I’m gonna share this with my sister as an idea for Father’s Day! Thanks for sharing. Yup, this is the PERFECT gift for my dad for sure! My husband isn’t a big sports guy, but my dad is a die hard Yankees fan. These are such cool gifts for Father’s Day. I am so checking this out for my husband! My husband is into hats, so I consider them for every gift giving event. Lids is usually the first place I look when I’m shopping. My husband loves sports and hats! I can’t wait to check this out and get him an extra Father’s Day gift! 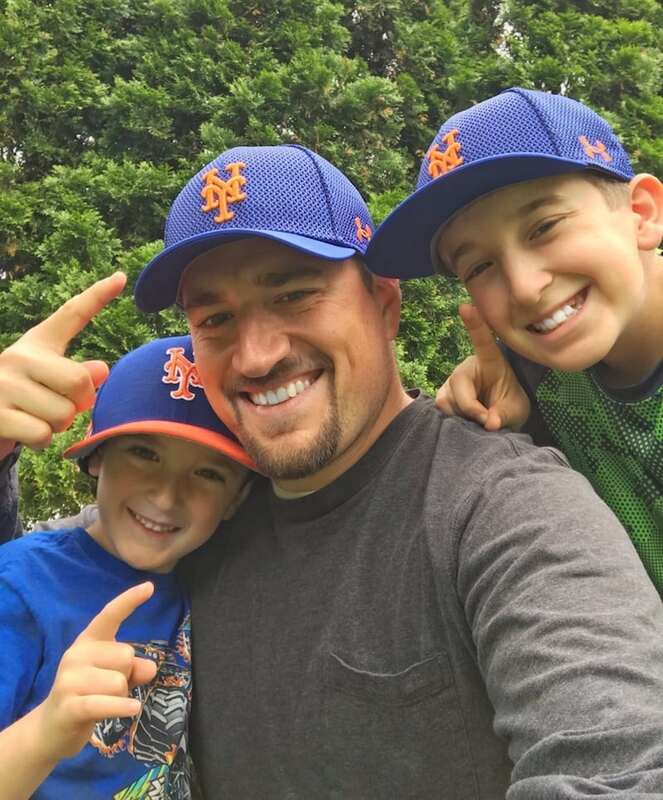 My husband lives and dies (not so much) with the Mets and those hats look like a perfect gift and a few tickets too. I will check out lids for gear for my son too.